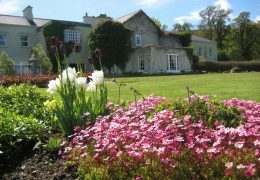 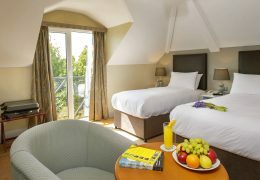 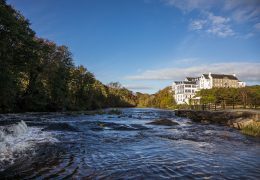 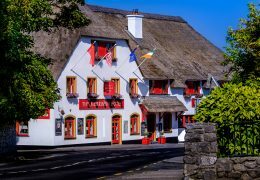 Members of the Burren Ecotourism Network provide the very best of places to stay in the Burren to suit all budget and needs. 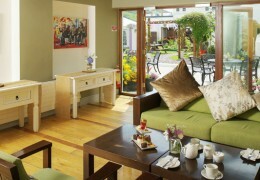 Many places have special offers and all will welcome you with genuine Irish hospitality. 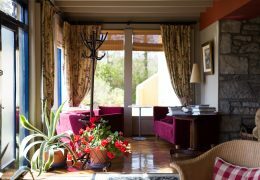 Look no further for your holiday accommodation!